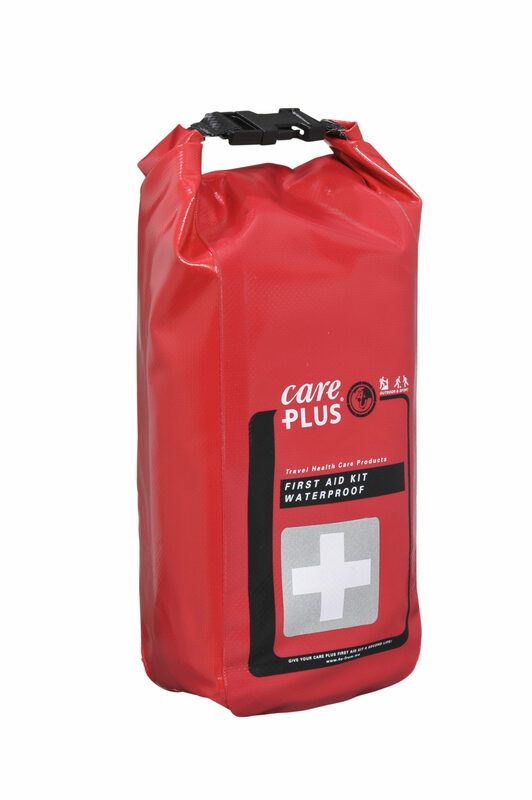 The First Aid Kit Waterproof is suitable for 1 or 2 persons, contains 72 items and weighs 460 grams. The content is optimised for active outdoor sports. The waterproof kit is very buoyant and will float after hitting the water. 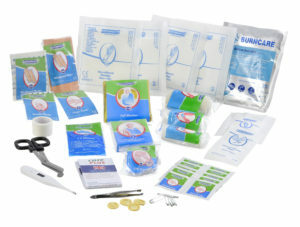 The waterproof packaging protects the first aid materials from rain, splashing, falling into the water and other damp conditions. • Suitable for active outdoor sports. • Buoyant kit will float after hitting the water.